Here's a selection of my most recent work. UPDATE! Surround Speaker Check and Surround Sound Ear Candy tvOS apps updated with higher-quality Dolby Digital Plus format surround sound audio files! Now available on the tvOS App Store! 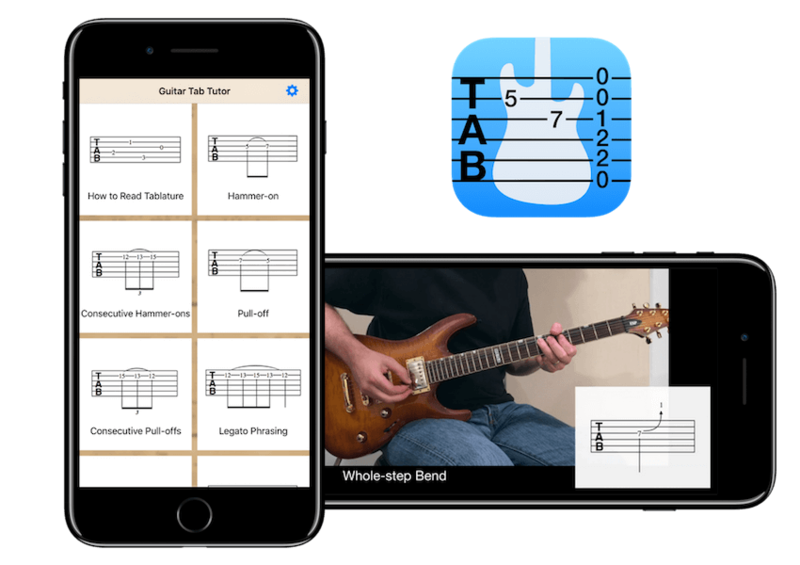 My new app for iOS teaches beginning guitarists how to read AND play tablature (TAB) notation. Download today for FREE! Free app for tvOS and the new Apple TV lets you determine if your surround sound audio is optimized for iTunes Movies and TV shows. Rock guitar soundscapes and instrumental tracks produced especially for home surround sound playback. Now available on the tvOS app store for the new Apple TV! Free app for iOS and Apple TV 3 lets you determine if your surround sound audio is optimized for iTunes Movies and TV shows. My debut instrumental album - The world's first surround sound music app-album! Take a peek into the future of music! 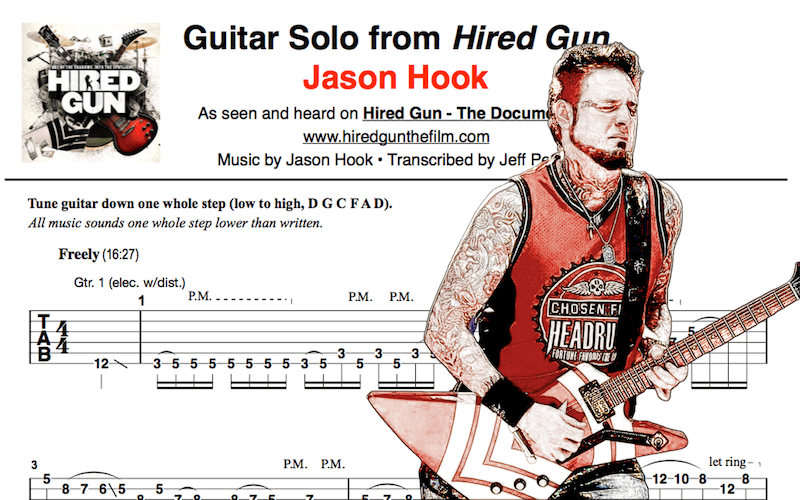 I am a regular contributor of guitar tablature sheet music for Guitar World magazine. You can visit the Guitar World website here.